We’re often asked about getting ordained as a minister to officiate wedding ceremonies in the Commonwealth of Virginia. The short answer is: you can! The long answer is: you can, but it’s probably going to be a hassle. Ordination is simple. However, once you receive your credentials from us, you’ll be required to register with a Circuit Court Clerk. Some of them are going to quickly approve you. You will also probably have to post a $500 bond to the court. The bond usually isn’t a big deal — the judge will usually have you write a check to the clerk, who will hold it until you promptly return the correctly completed marriage license after the ceremony, at which point your check will be returned to you uncashed. The process can be daunting. 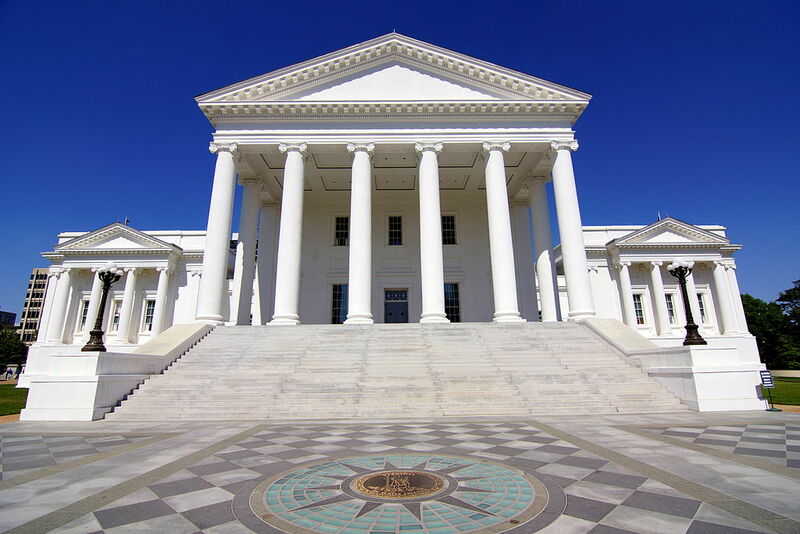 It is going to cost you some time and some work, but that’s just the way it is in Virginia. 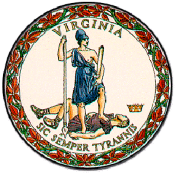 You may request Virginia-based ordination from us by clicking here. Here’s an excellent article on this subject you probably should read. Performing a marriage ceremony outside of Virginia? Please click here.